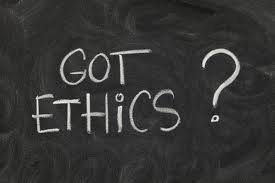 Ethics rule requires attorneys to do so even if not asked. As this mandatory duty relates to controlling legal costs, it means that an attorney is absolutely required to provide you with “alternative courses of action” that may be less costly but may still accomplish the overall objective. This ties in with a lawyer’s ethical duty to defer to the client on issues having to do with expenses. See RPC 1.2, Comment  “lawyers usually defer to the client regarding such questions as the expense to be incurred.” And it stands to reason that you cannot be expected to make an informed decision on expenses unless you know all of the options. This means that even if you laid out to the lawyer exactly what you wanted done and how it should be done, an ethical lawyer should have explained any reasonable “alternative courses of action” that may have been available to accomplish the stated objectives. This especially would include those alternatives that might involve less expense. The mandatory duty to explain “alternative courses of action” typically arises at the outset of the representation. But this ethical duty is not limited to the onset of the representation. It is a continuing duty throughout the course of the representation. Thus, if the legal fees and costs are becoming an issue at any point in the representation, the attorney would have had an ethical duty to explain to you any “alternative courses of action” that would involve less expense to pursue. Of course, in the final analysis it could be that there were no “alternative courses of action” that would have involved less expense. However, if there were less expensive “alternative courses of action” and the attorney did not discuss them with you at the outset of the representation (or at any time during the course of the representation), then you may have grounds to dispute the difference between the actual costs of the more costly and less expensive courses of action. Finally, it should be noted that this mandatory ethical duty to explain alternative courses of action applies to all attorneys. 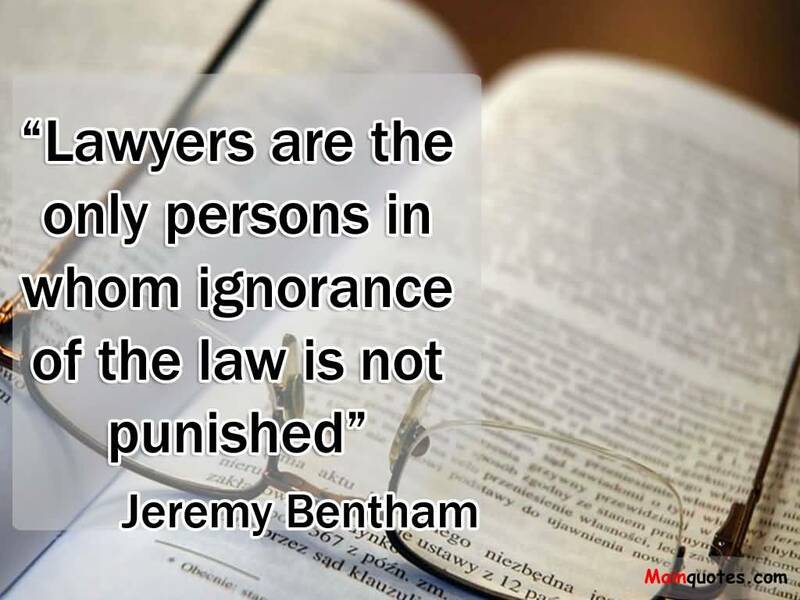 This especially includes independent counsel who often think that they are being handed a blank check when they take on a representation paid for by an insurance company. The reason that independent counsel must explain less costly alternative courses of action applies to independent counsel is because they are not exempted from following all of the same ethical rules that apply to all attorneys. As I have written about before, if independent counsel were given an exemption from complying with any of the ethical rules, it would have said so in the ABA Model Rules of Prof. Responsibility. 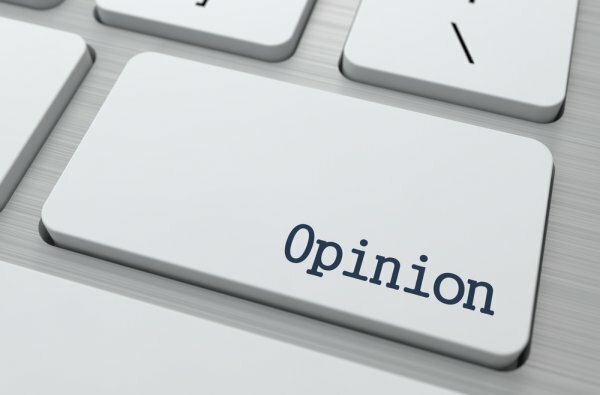 If anything, the case law suggests that independent counsel are to be held to an even higher standard of ethical conduct than other attorneys – especially when it comes to issues related to billing for their services. See Center Foundation v. Chicago Insurance Co., 227 Cal.App. 3d 547, 560 (2nd Dist. 1991)(court holding that Cumis counsel must engage in “… ethical billing practices susceptible to review at a standard stricter than that of the marketplace.”). Reviewing independent counsel bills requires a special knowledge of and expertise in legal ethics that is generally not available in other legal bill review vendors or in in-house legal bill review units (LBRU). This is why I am often called on by insurers who use an outside vendor or an in-house LBRU for panel counsel bill review to review their more troublesome non-panel or independent counsel bills. For legal bill review, please contact me at jconlon@legalpointsllc.com. And for information on other litigation management related issues such as setting appropriate measurement standards for outside counsel, please contact me at john.conlon@theCLM.org. ← Are “Pre-Bill Consultants” Helping Attorneys to “Fly Under the Radar” of Legal Bill Review Programs?